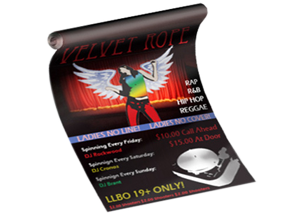 Posters are designed to be both eye catching and convey information. 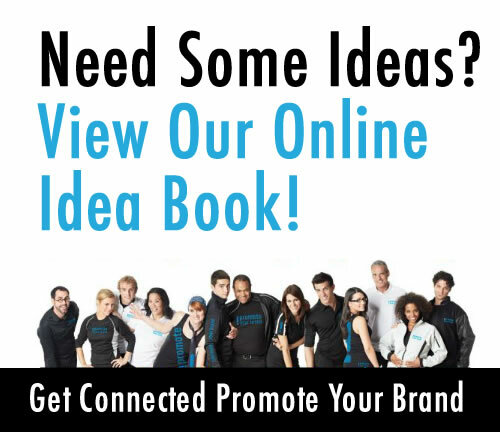 Get your message printed with vivid colours and let your event / promotion prosper. If you are looking for larger, we can accommodate that too with our large format print division.